The simplest solution to deploy your website! As simple as order and upload! You will have at your disposal a control panel to manage Files, Emails, Databases, Domains and much more! Softaculous is an auto installer. 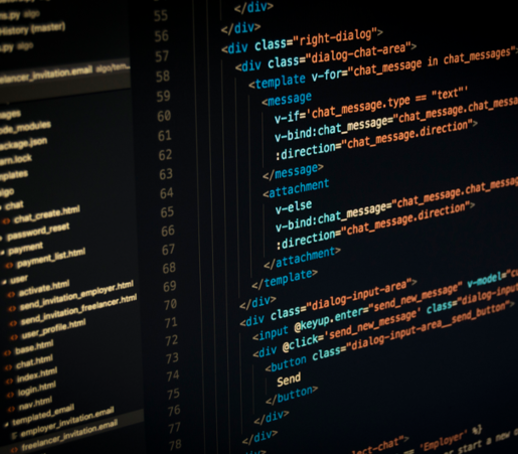 that unlike other auto installers Softaculous is much faster, well designed and it installs all scripts in just ONE STEP, With this tool your blog, store or forum will be ready to go in minutes! Have a deployed VPS in minutes, and all the freedom to access it remotely by console, even when the VPS is turned off. 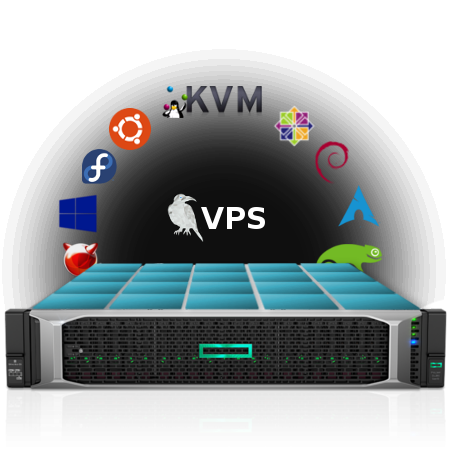 With the newly implemented VPS Control Panel you will be able to install and re-install your Server any time, and all the tools to generate quick snapshots. Dedicated Servers provide the most flexibility, allowing you to set it up according to your project. Powerful dedicated server at a great price! Easiest way to deploy your website with no limit of e-mail accounts and domains. Upload your files and have your website online in minutes! VPS provide a high freedom of configuration, partition, preboot encryption and is ready for any type of application. 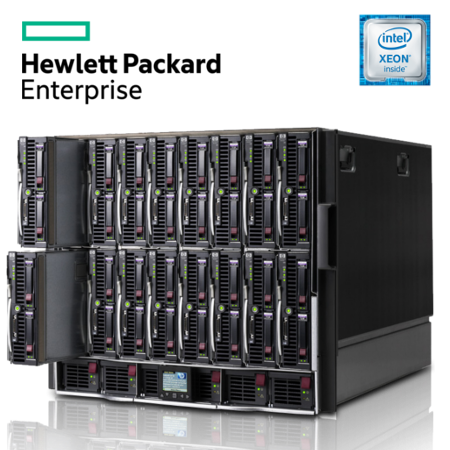 Very high end and powerful servers that give a very amount of freedom in configuration and power scalation. Easy to use DNS Control Panel. For our shared hosting packages we provide CPanel based accounts, the most easy and stable platform for account management. We provide support by Threema, Skype, Signal, WhatsApp as well as phone and email. Prevent unauthorized transfer of your domain names. This auto installer provides about 380 scripts as WordPress, PrestaShop, WHMCS, Magento etc.. Only one step away. Keep your private information safe from spammers and mining robots. FlokiNET counts with a specific department for Web Design projects. We can build your website from the scratch also with extra services like seo and responsive design. 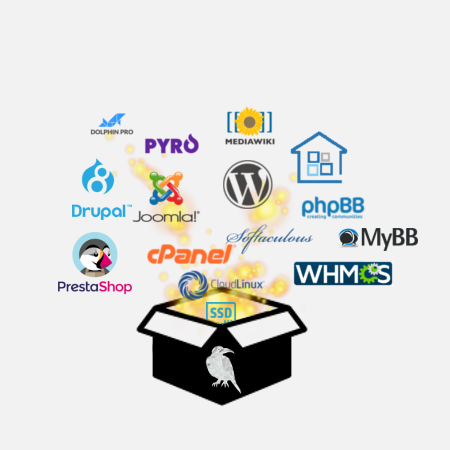 Furthermore we work with all main content management systems (CMS), such as: Joomla, WordPress, etc. Contact us today with your exact needs and we will assist you on developing your project. You want to protect your business from cyber crime and corporate espionage? 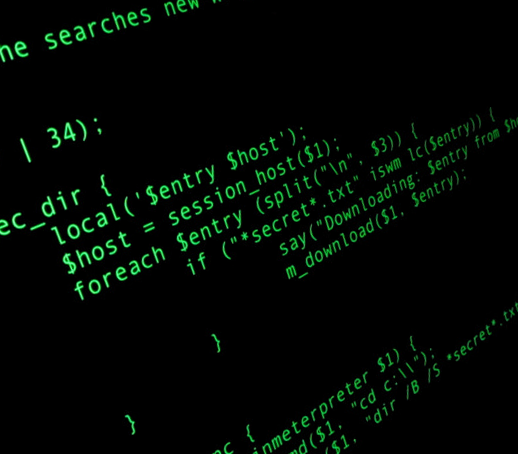 Then you need a team of highly qualified & talented security professionals with years of experience because automated vulnerability scans won't protect you against sophisticated attackers. Better hire your attackers now before someone else does. FlokiNET is proud to be completely TOR-friendly! Feel free to host .onion websites and/or Tor Nodes, we provide support for configuration and routing through TOR. 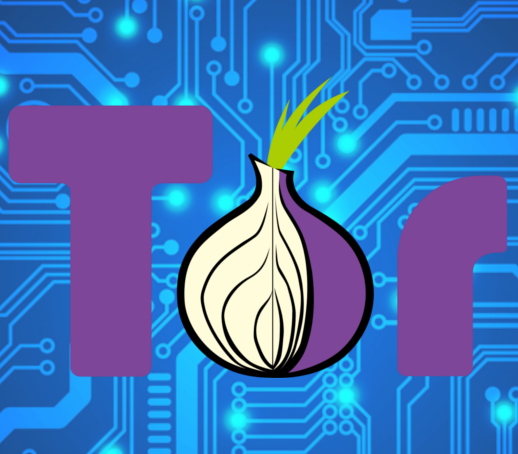 TOR or the Onion Router is a free software and open network which allows users to improve their privacy and security over the Internet. The primary audience for Tor are journalists, legal activists, whistle-blowers, and people living in a country with censorship. Other key users include bloggers, business executives, IT professionals and law enforcement officers. FlokiNET offers all clients hosting their services in Romania free DDoS protection, with up to 1.2 Tbit/sec, mitigation Capacity. 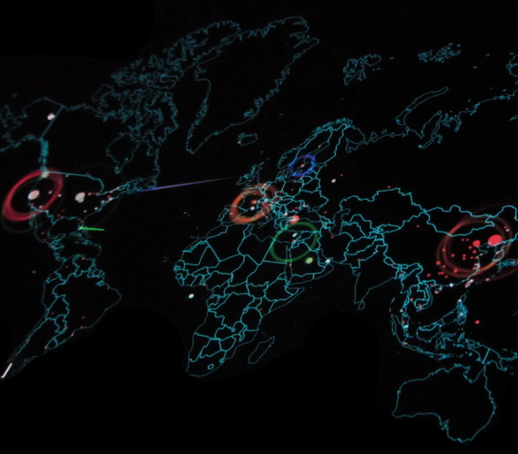 A distributed denial-of-service (DDoS) is a cyber-attack where the perpetrator uses many attacking origins as sources with the intent to overload and incapacitate a server or a network. This scheme of attack makes it very difficult to distinguish legitimate user traffic from attack traffic when spread across so many points of origin. Flokinet provides different SLA categories, depending on the type of application the client is using and responsabilities to be taken by our Team. Those are: Standard SLA,Advisory SLA,Expert SLA,Ultimate SLA, one time Software installation/configuration. 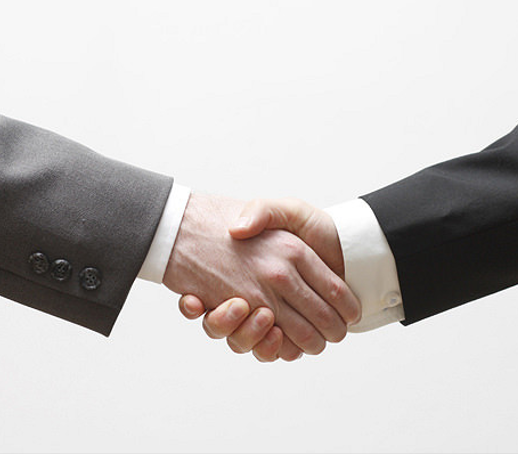 A service-level agreement (SLA) is defined as an official commitment that prevails between a service provider and a client. Particular aspects of the service – quality, availability, responsibilities – are agreed between the service provider and the service user. We provide all solutions to keep your data safe, from Encrypted end-to-end VoIP to Let's Encrypt SSL Certificates for all shared hosting accounts. Besides solutions for your business, our staff has been trained and the technologies we use are carefully chosen so your information is safe with us, all our working stations are encrypted, as well as our internal communication, for example. For our VPS and Dedicated Servers, we provide full Root access and kernel control. 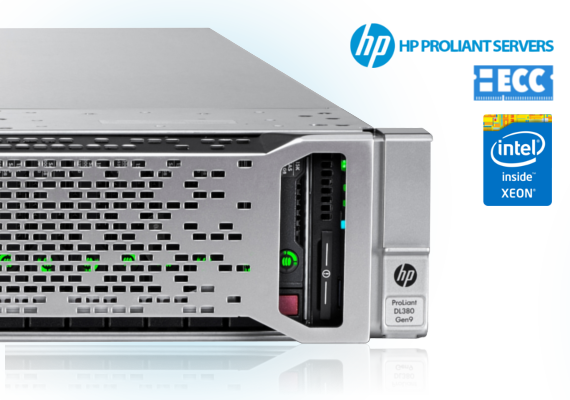 HP Servers are provided with their iLO, for full control over the server remotely.